Tyson Falk is a member of the firm’s Government Affairs & Advocacy Group, and has extensive knowledge of Nevada’s political, geographical and economic landscape. 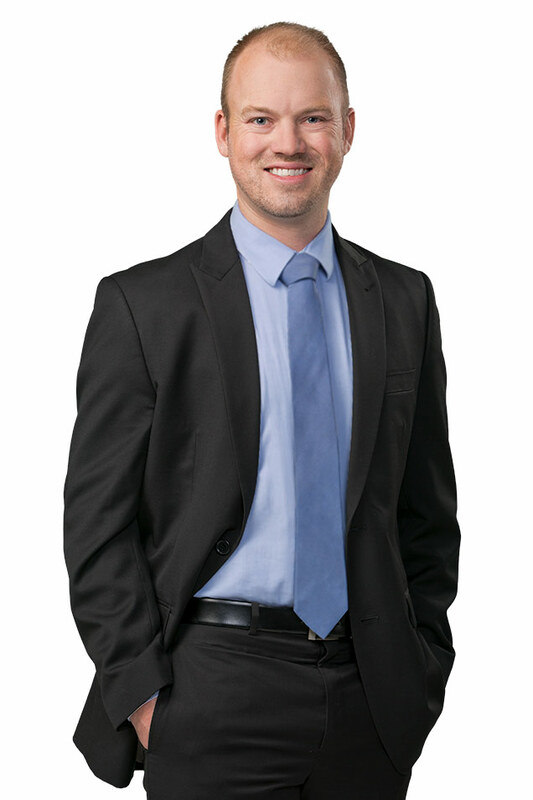 He guides the group’s research initiatives, monitors hearings, and tracks issues related to Nevada policy and ensures that attorneys and government affairs professionals are prepared with the information needed to strategically advise clients. Falk has represented a number of interests from nascent industries, including blockchain technology, utilities, energy advocacy organizations, local governments, non-profits, regulatory boards and private industry. He has substantial event planning experience, ranging from organizational annual meetings to international investment conferences, and has been a website and communications consultant for a non-profit representing the mineral exploration industry in Nevada for the previous five years. 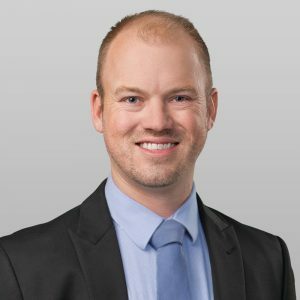 Falk founded the Nevada chapter of Young Professionals in Energy during his time as a policy analyst with the Nevada Institute for Renewable Energy Commercialization. Additionally, he has authored white papers focusing on natural resource supply chain development, maintained a weekly blog focusing on energy matters being discussed at the legislature, and has successfully submitted federal and state grant applications. Falk is the recipient of the 2018 NCET Technology Advocate – Professional Services Award. June 12, 2018 Tyson Falk is interviewed by Sam Shad regarding blockchain technology and Question 3. To hear entire interview click here.